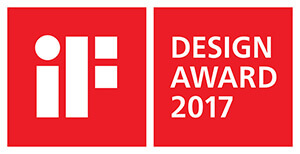 The iF DESIGN AWARD, is one of the world's most prestigious design awards. Products are rated on uniqueness, innovation, aesthetic appearance, usefulness and eco-friendliness as well as performance, quality and price. 1S series won over the 58-member jury with its unique selling point or benefit of the product. The competition was intense: over 5,500 entries were submitted from 59 countries in hopes of receiving the seal of quality. 1S series provides a unique manufacturing environment which realizes the high speed and high accuracy control and achieves from design to installation with "one software" in combination with NX/NJ series and Sysmac Studio, and contributes to an improved machine performance and efficiency of installation. 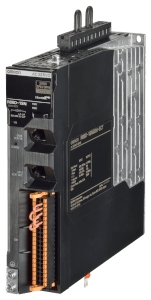 The drive was designed also to simplify safety system design and optimize design efficiency in the control panel. Recently, with growing needs for simultaneously startup of production line globally and enhancement of product quality in the production lines of automotive and electronics industries, quick startup for high speed and high accuracy production machine is required. Under this circumstance, we developed 1S series. 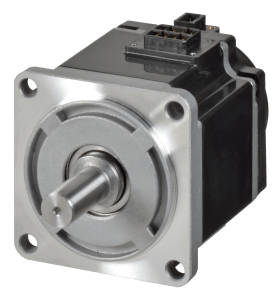 Its excellent design – the same height throughout the whole power range, the pin layout based on effective wiring, and the space-saving battery-free ABS encoder – provides smooth installation and good-looking wiring inside the panel.